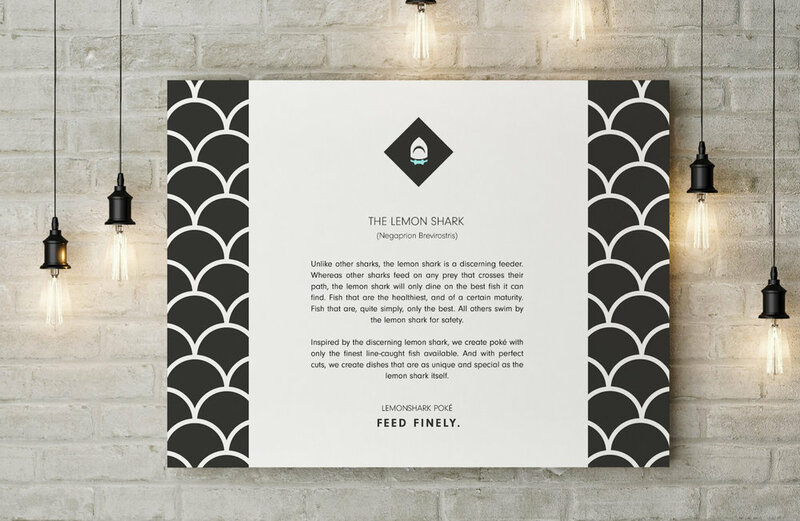 Branding, identity, UX/UI design for LemonShark Poké, a unique fast casual restaurant serving California style poké with Hawaiian influences based out of the Greater Los Angeles area. 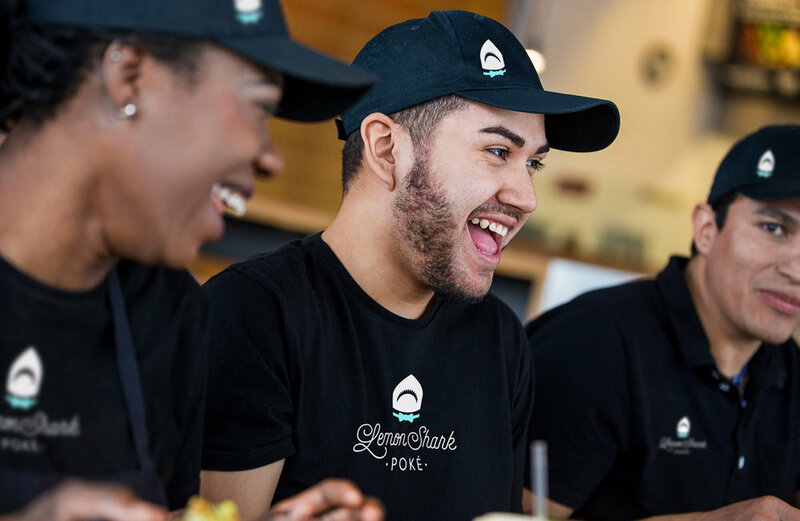 LemonShark Poké is a fast casual, premium poké franchise that serves locally crafted poké. 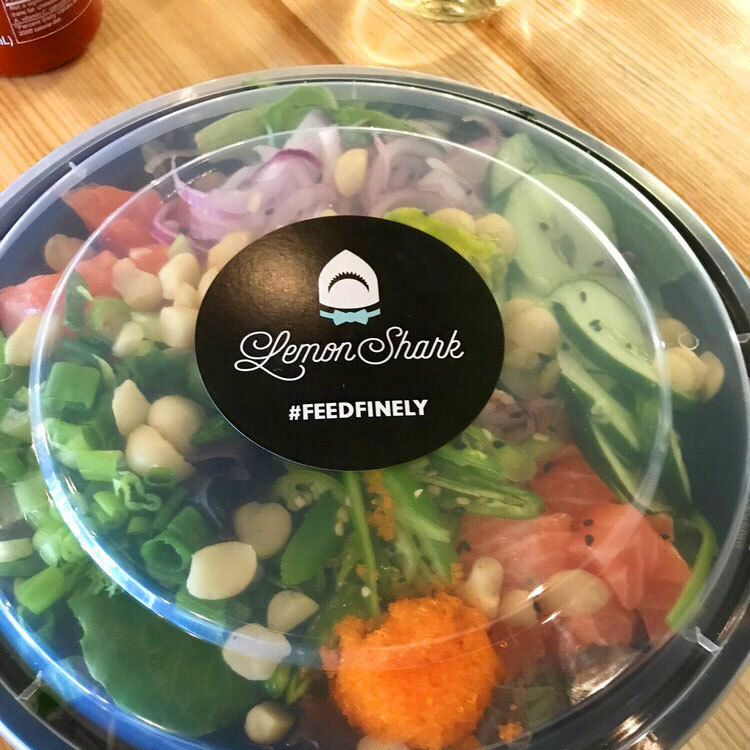 LemonShark’s mission is for sushi lovers and health conscious consumers who seek a premium product, LemonShark Poké serves only the finest quality ingredients in refined environments for a great value. Our goal was to create a brand that both reflected the quality of the product and service but also didn’t take itself too serious. 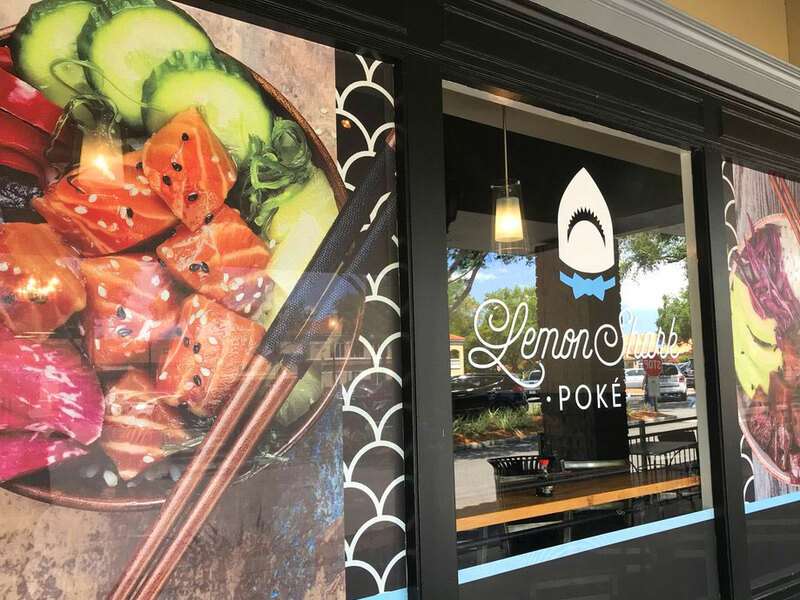 Lemonshark Poké’s brand is a unique visual blend of posh and cheeky. In need of a delicious rebrand?